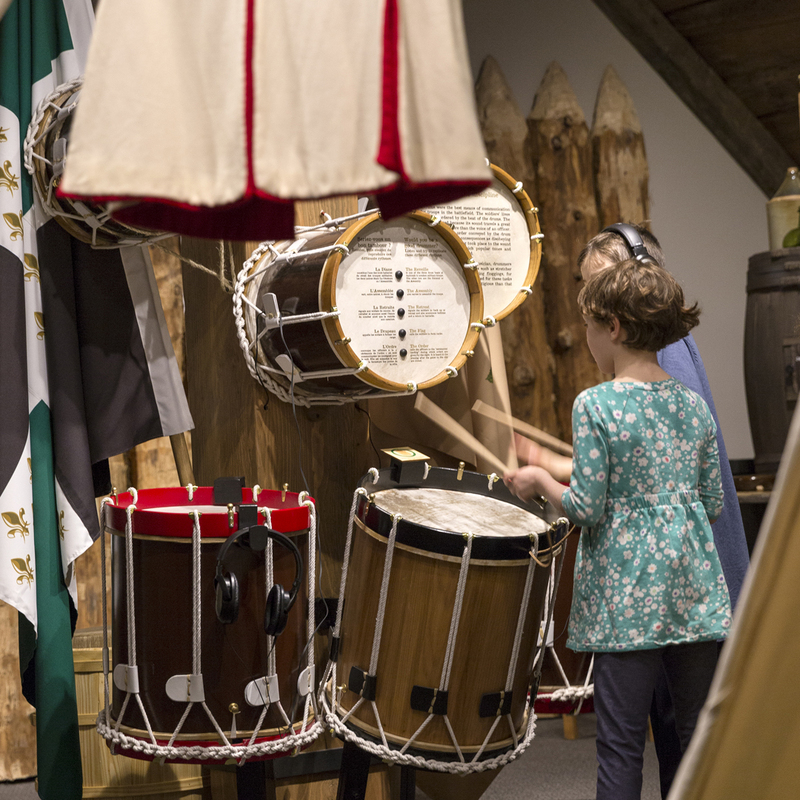 Relive the siege of Québec, the Battle of the Plains of Abraham (1759) and the Battle of Sainte-Foy (1760) as if you were there. 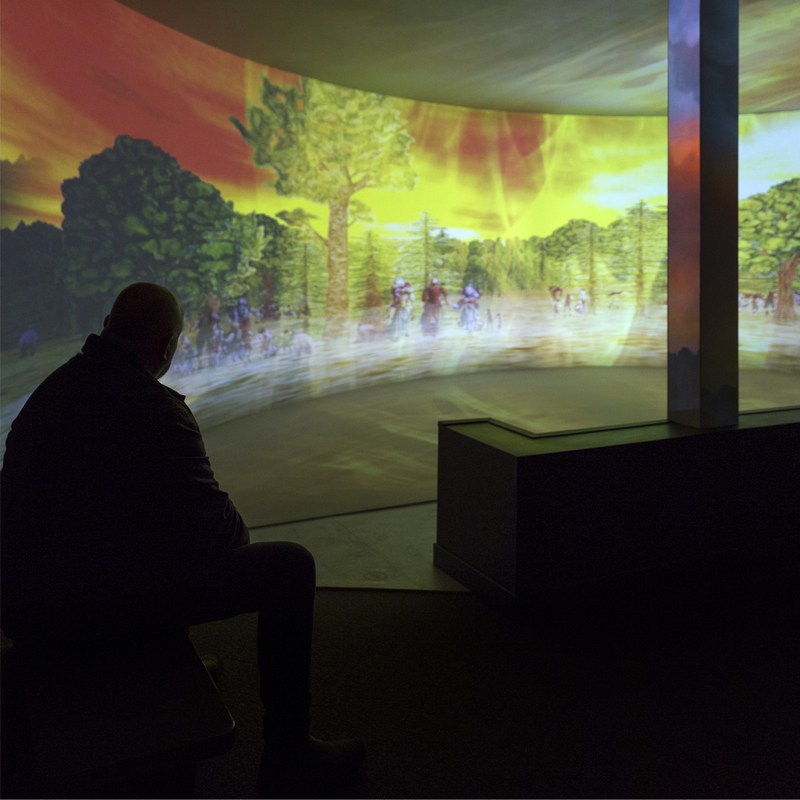 Take part in an incredible immersive screening featuring accounts of the era. Learn about the little known impacts of the conflicts in the Order and Law section. You will learn all about the strategies, skirmishes, tactics, camp life, clothing, and regiments. 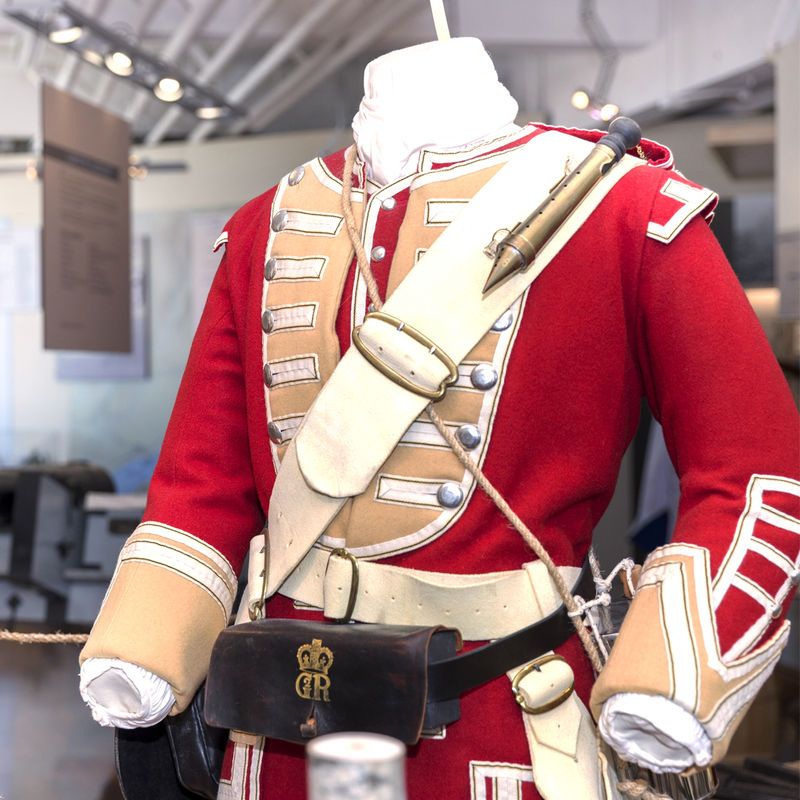 Year round, daily from 9 a.m. to 5:30 p.m.
At the Plains of Abraham Museum.